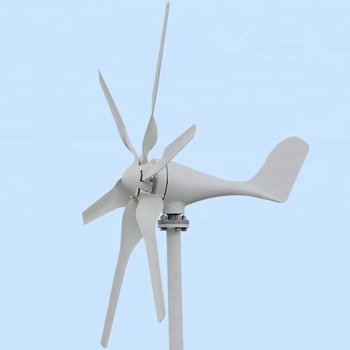 1.Low start up speed; high wind energy utilization; beautiful appearance; low vibration. 4.The generators, adopting patented permanent magnet rotor alternator,with a special kind of stator design, efficiently decrease resistance torque.Meanwhile, it makes the wind turbines match the generators quite well and increase its reliability. 1. 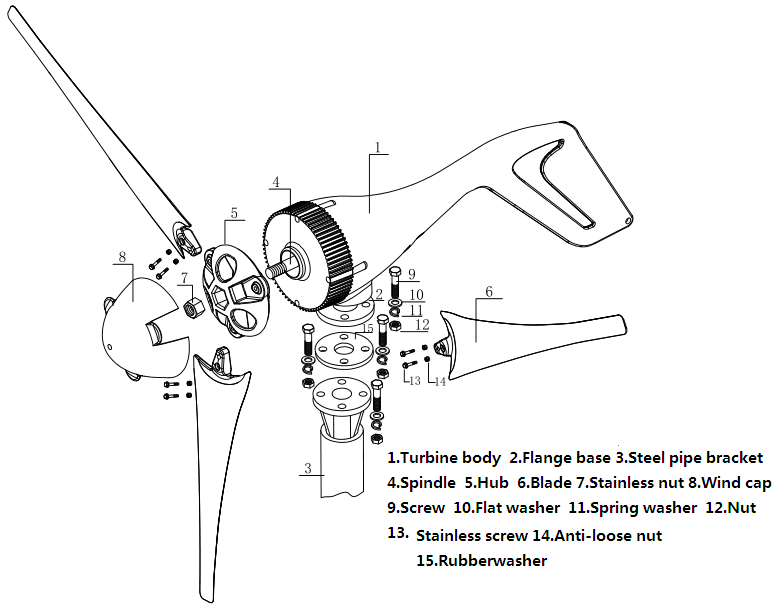 What kind of region can be installed wind turbine? 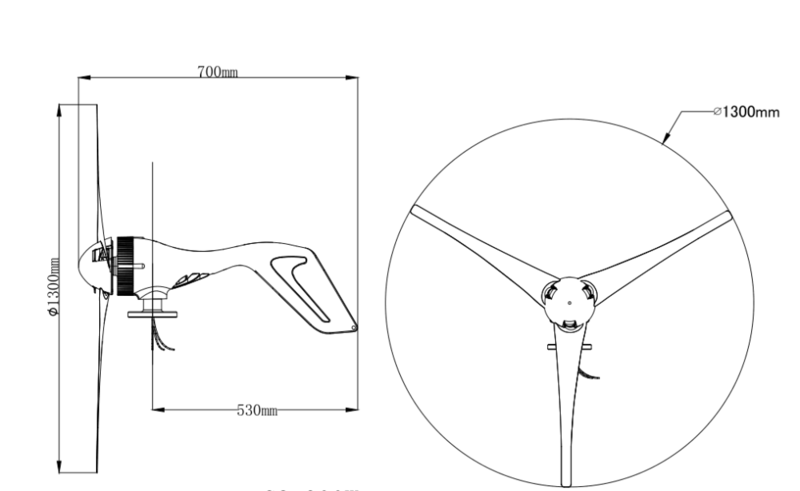 Small wind turbines should be applied in the regions which wind resources is sufficient. The annual average wind speed should be more than 3m/s, the effective wind speed 3-20m/s should be more than 3000h in accumulation per year. 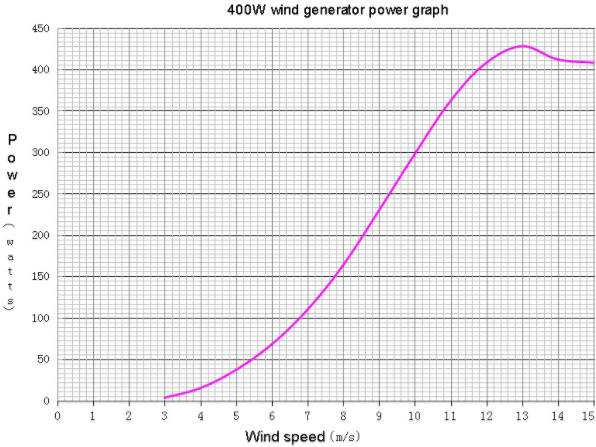 The density of 3-20m/s effectively average wind power should be more than 100W/m2. 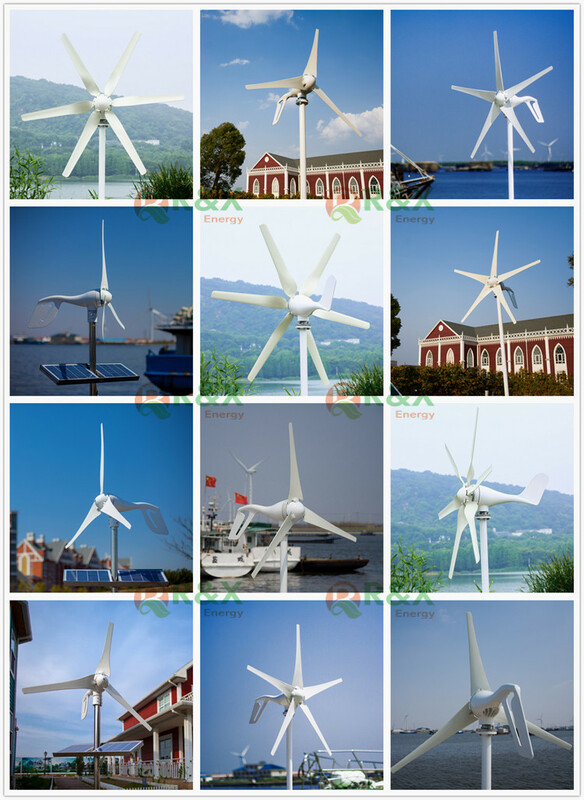 It should be noted that choosing the rated design speed wind turbine is in conformity with local design speed. It is significantly in making use of wind resources and in economic aspect. 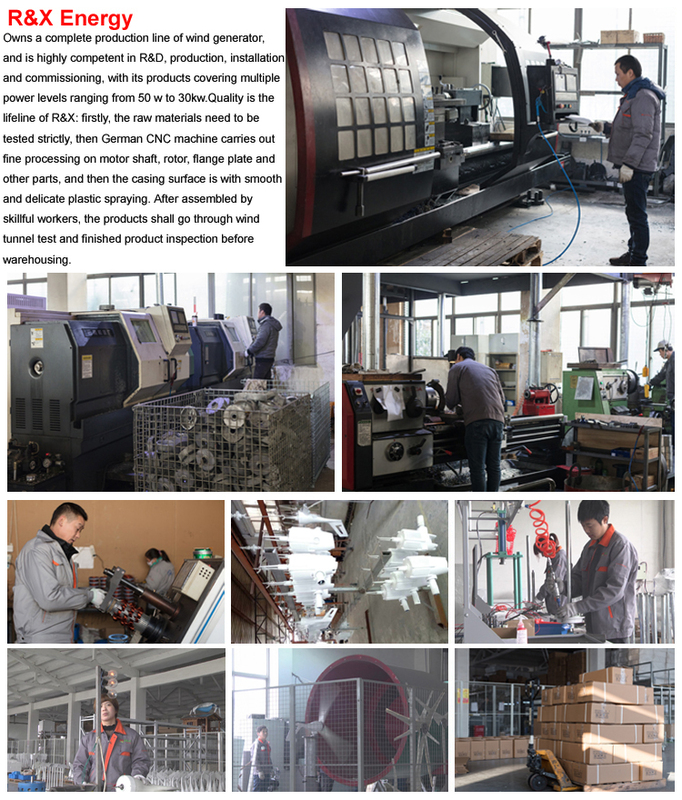 Wind tunnel test proves that the fan power transformation of the impeller in the direct ratio with wind speed, that is to say, the wind speed decide the output electrical power. 2. How to calculate the actual need power in my home to configure the appropriate power of wind turbines? At present, battery stores the power from the wind turbine, then discharge to home appliances. So the power which discharged to the load and be charged timely by wind turbine is the amount of the actual needs power. Take an example: the rated output power from wind turbine generator is 100W per hour, the continuous workable hours by wind is 4 hours. The battery can be charged total capacity is 400WH. For only about 70% power from battery can be discharged to the load, so the actual power which can be used from battery is 280WH. Above total consumption is 285WH per day. If you only design to install 100W wind turbine generator, the consumption total power will more than the power from wind turbine generator. 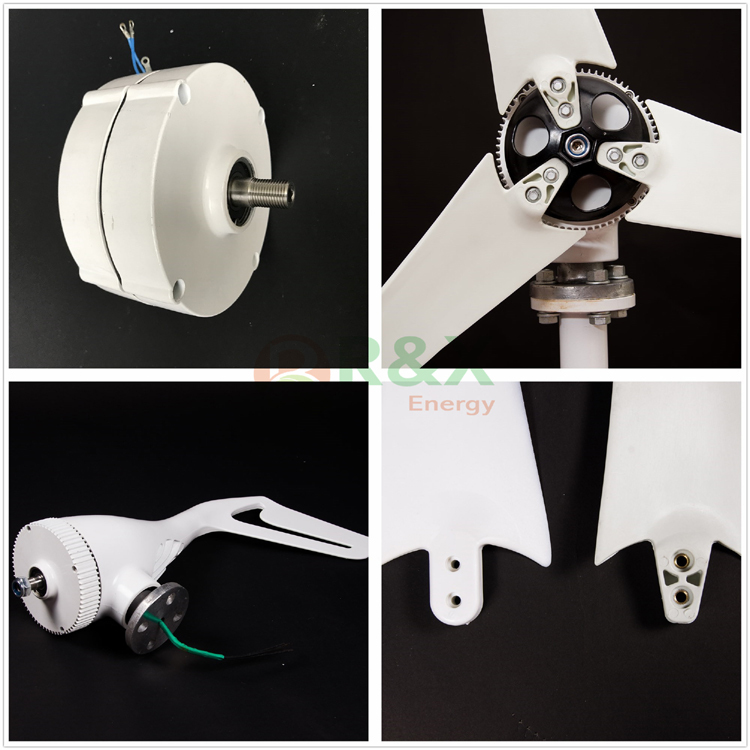 In long period of time using power from 100W wind turbine generator, it will make the battery serious loss of electricity and damaged, and it will cut down your battery service life. 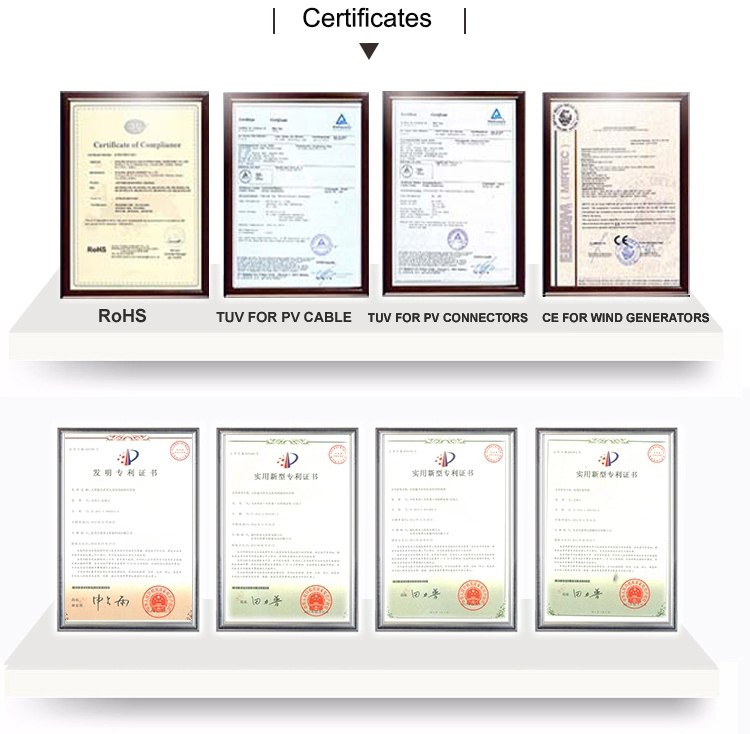 It is assumed that wind turbine at rated wind power generation and energy consumption, but in fact, due to the variability of the wind, intermittent, there are strong and weak wind different (wind speed) and wind blow in long time and short time different(frequency). So you should cut down even cut off some electrical application working time when the wind condition is in poor to protect your battery. If your budget is enough, it will be better to install a diesel generator set or install solar panels at the same time. 3. 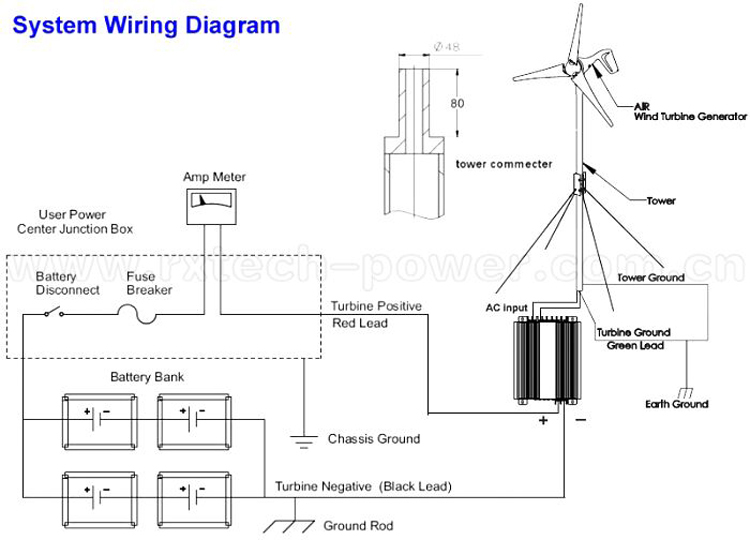 How to select the correct battery capacity to get power from wind turbine generator? 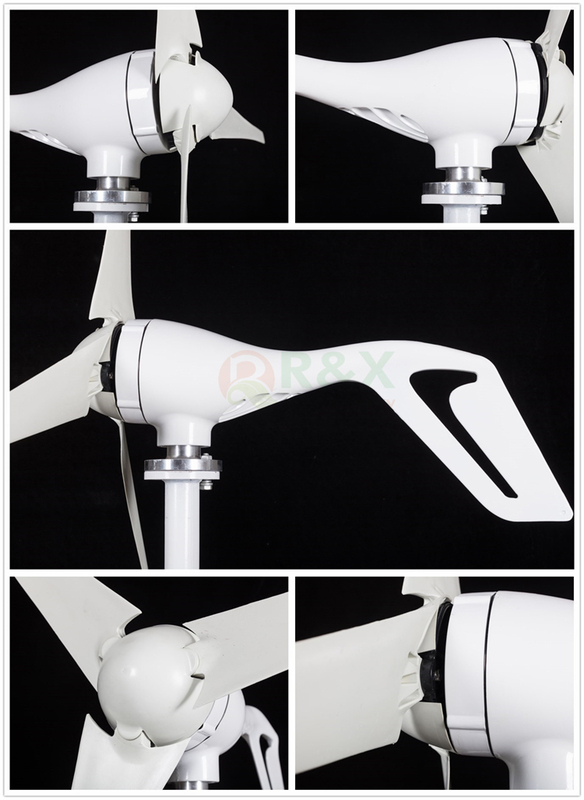 Generally, the battery capacity should be equal or smaller than the power from wind turbine generator. 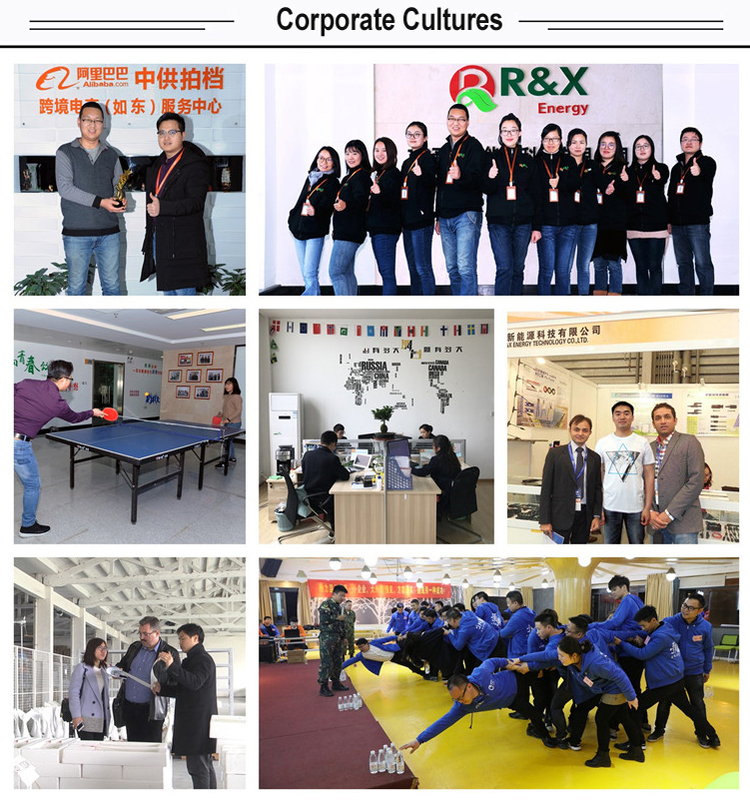 The supplier has delivered 94.2%% of their orders on-time in the last 180 days.